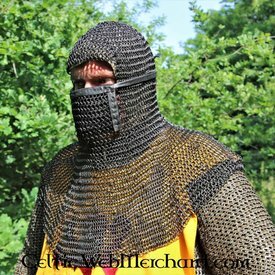 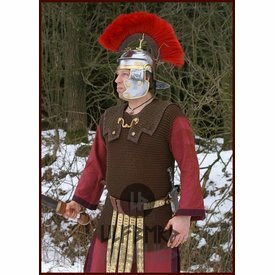 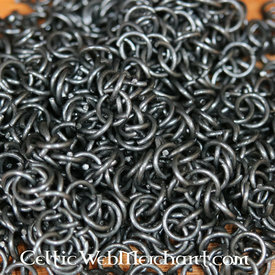 Buy here your butted spring steel chainmail rings, hauberks, aventails & coifs. 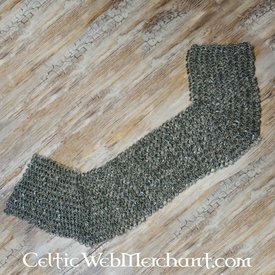 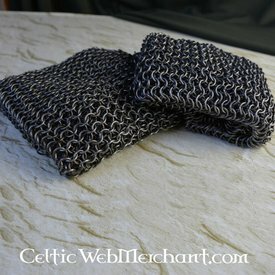 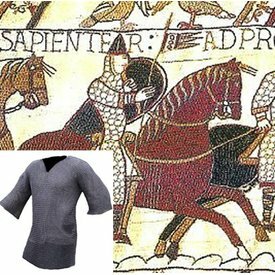 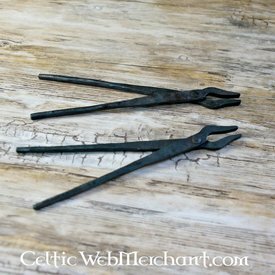 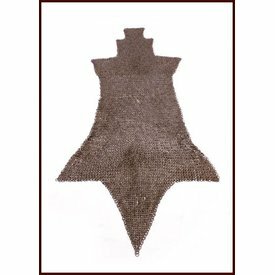 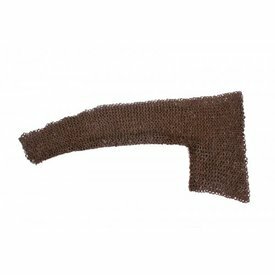 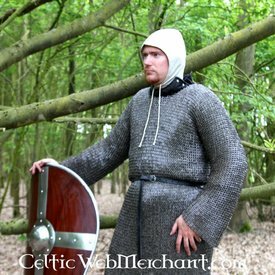 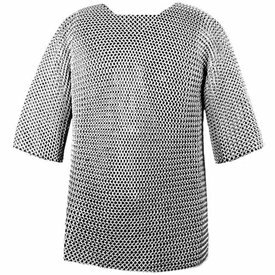 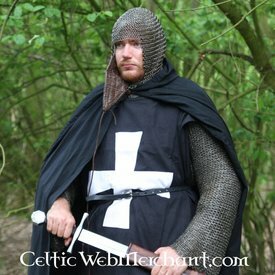 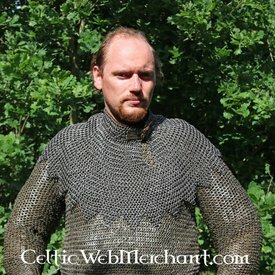 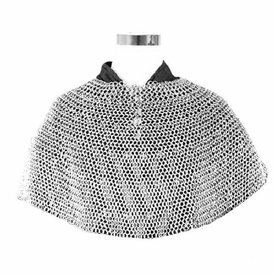 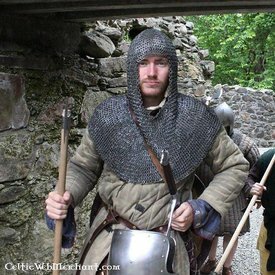 Various finishes and sizes available and do-it-yourself chainmail. 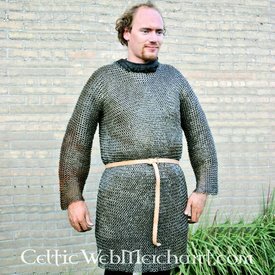 Well priced.